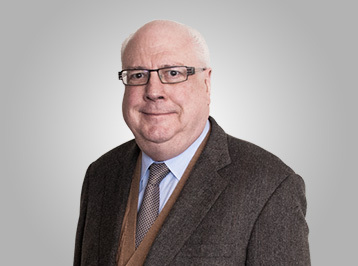 Mr. Brissenden is a chartered accountant with more than 25 years of experience in the mining and exploration sector. He serves as a director for several mining companies, including Canuc Resources Corporation, Excellon Resources Inc., Corona Gold Corporation, Lexam VG Gold and Valdez Gold. He formerly served as a board member of Metco Resources and Hudbay Minerals Inc., among others.